LOS ANGELES — Jon Jones wants to keep his battling within the Octagon. For years, Jones and the UFC have had a tenuous relationship, dating back to when Jones wouldn’t fight a short-notice opponent at UFC 151 in 2012. The card had to be cancelled and UFC president Dana White went on a media conference call to essentially bury Jones and his coach Greg Jackson. 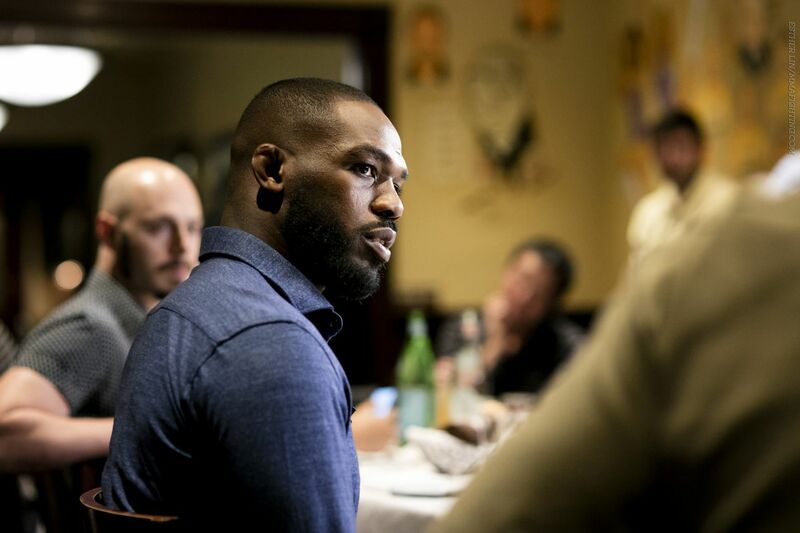 Jones said Tuesday at a UFC 200 media lunch, though, that his relationship with the UFC is mended and he wants to be more of a “company guy” in the future. Jones mentioned as recently as last year that the UFC 151 situation — and others — still bothered him. In 2012, Jones fought Vitor Belfort just weeks after the UFC found out Belfort had elevated testosterone levels in a drug test. The UFC let Belfort fight and never disciplined him. The revelation didn’t come out until Deadspin reported it last year.